When it comes to paying back student loans, a lot of people are content to get by with just paying the minimum balance. While there’s nothing wrong with this, paying extra each month—even as little as $25 or $50—can add up to big savings: By paying down the principal, you can save a lot in interest payments over the life of the loan. 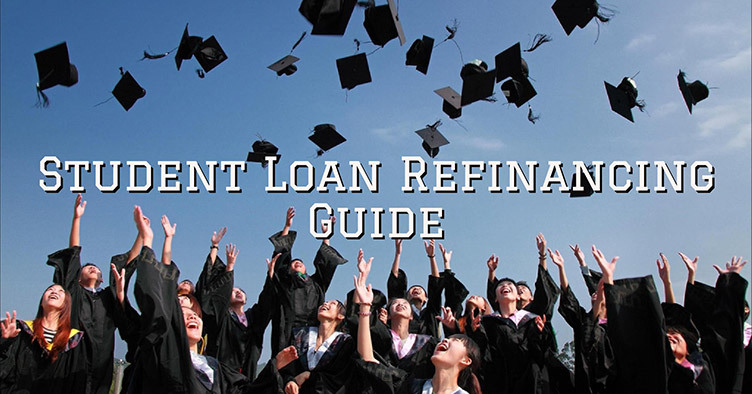 But if you’ve got a number of different loans at different interest rates, it can be difficult to determine which loans you should prioritize with your repayment efforts. 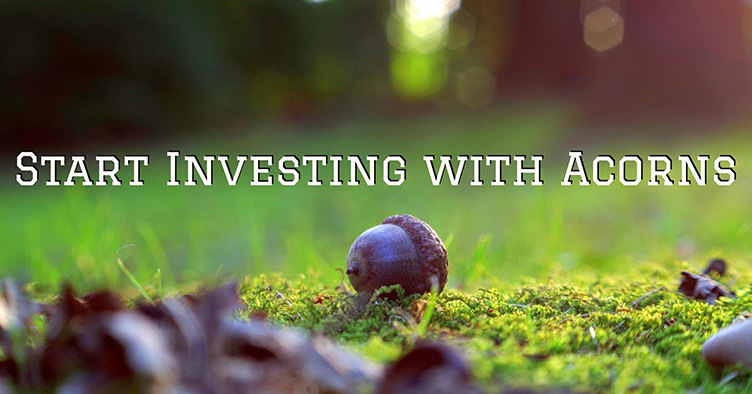 Should you target the loans with the lowest amounts? The loans with the highest interest rates? The loans held by private banks as opposed to federal loans? There’s no correct answer to this question: It all boils down to your own personal psychology and long-term financial goals. But here are two common strategies that you can use to pay off your student loans, and a third method that I personally follow. 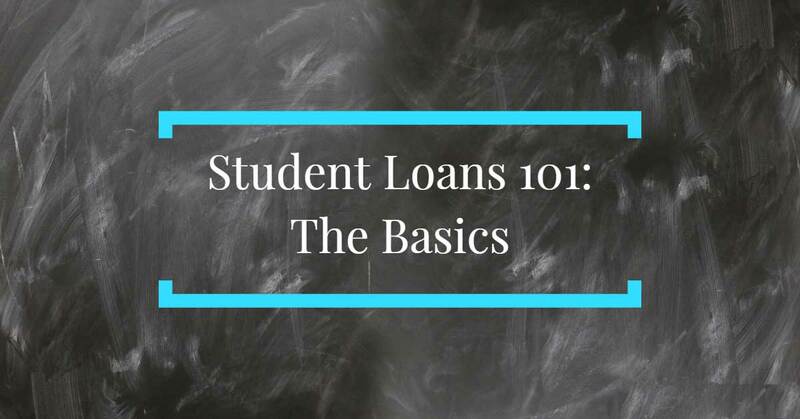 NOTE: Regardless of the method that you choose to pursue, you’ve got to first get a good handle on your loans: This means organizing them into a list that spells out the amount owed and the interest on each loan. 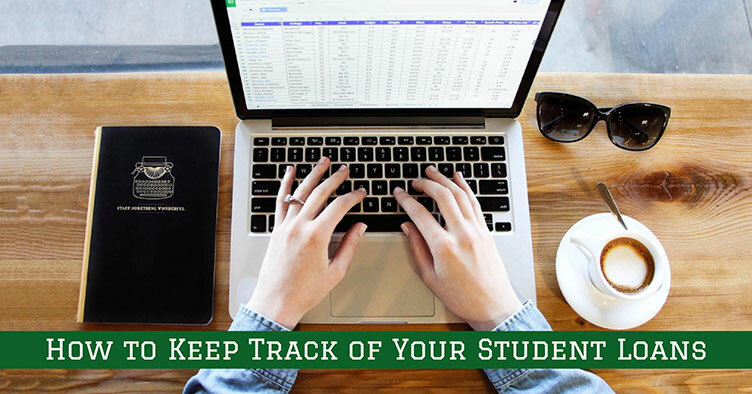 Check out our guide about how to keep track of your student loans, which will walk you through finding missing loans, organizing them into a spreadsheet, and selecting a payment plan that works for you. Once you’ve organized your student loans into a clear list, you’re ready to get started. To follow the snowball method, you’ll make your regular minimum payment on all of your student loans. Then, you’ll funnel any extra payments towards the loan with the lowest balance, completely ignoring the interest rates of your loans. When you’ve paid off that first loan, you then move onto the loan with the next lowest balance. Any money you were putting towards that first loan is applied to the loan with the next lowest balance until it is paid off, and you continue on and on until you’ve paid off all of your loans. This is where the “snowball” comes in: As you pay off each loan and move onto the next, your payment continues to grow (just like a snowball rolling down a hill). This method works really well for a number of reasons. For starters, it can supply a quick win that will keep you motivated about your debt repayment. But beyond that, it can also make your finances simpler by removing a bill. 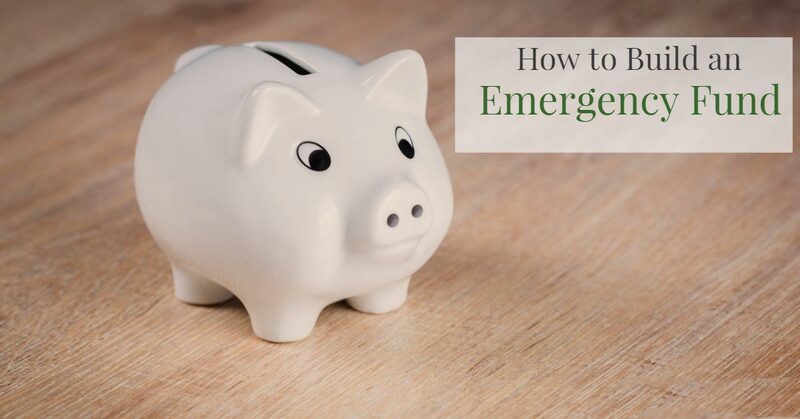 If you’re overwhelmed by your debt, this may be the ideal method for you to follow, simply because it is so simple and because it will give you that quick motivational boost. We all need a “win” every so often to keep us on track! Plus, sometimes you’ve got to sharpen your skills catching a few fish before you go hunting whales. That being said, if your goal is to save as much money as possible during your student loan repayment, this isn’t the method for you. Because it doesn’t take into account the interest rates on your loan, you may wind up paying off the loan with the lowest interest first, which means that you’re paying your loans with the higher interest rates for longer. If you want to save as much money as possible, then the Avalanche is more up your alley. For this method, you’ll want to organize your loans by interest rate, with the highest interest rate at the top and the lowest rate on the bottom, without paying attention to the loan amount or other factors. Your goal is to make the minimum payment on all of your loans while putting all of your extra payments towards the loan with the highest interest rate. When that loan is paid off, you’ll shift to the loan with the next highest rate, etc. 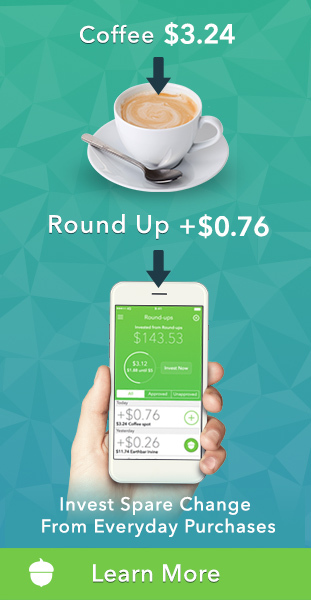 This payment method saves you the most money out of them all because you’re targeting the loans with the highest interest rate. 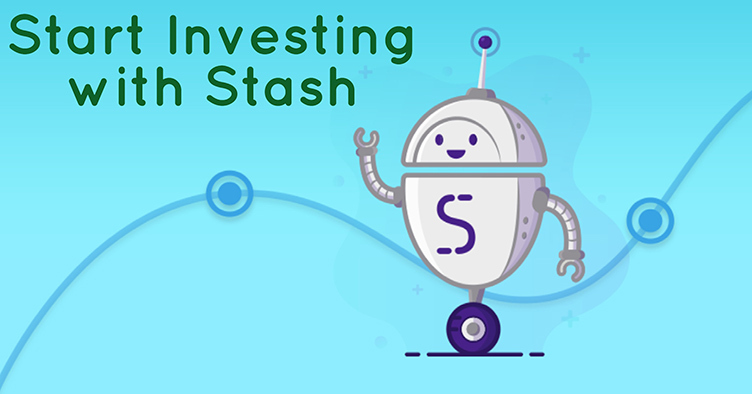 Over the long run, this means you’ll save a lot of money in interest payments, and technically helps you pay off your loans faster (since higher interest rates increase your balance, potentially adding extra time to your payment schedule). But, of course, this means that you might go a long time without that motivational boost that comes from paying off a loan: If your loan with the highest interest rate also has the highest balance, it could still take years to pay off, even with those extra payments. If this describes you, make sure you celebrate all of the little milestones along the way—say, after paying off every $1,000 from a $10,000 loan. This will keep you motivated on the way. The main principle behind this method is that it takes into account any of the benefits associated with your various loan types. This includes both private and federal student loans. If you’ve got a mix of federal and private student loans, your primary goal should be paying off your private loans. In addition to typically carrying higher interest rates, they don’t come with the same protections that federal loans do (like income-based repayment plans, forgiveness options, and deferment/forbearance options). You should make minimum payments on all of your loans and then choose the snowball or avalanche method to apply extra payments to your private loans. 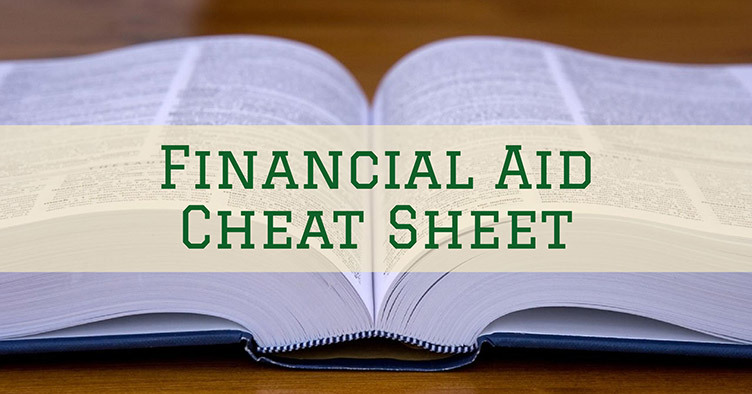 If you don’t have private student loans, or once you’ve finished paying them off, you need to evaluate your federal student loans based on the particular types that you have. Federal student loans typically come in two flavors: subsidized and unsubsidized. Subsidized student loans come with a special benefit in that they don’t accrue interest when they are placed in deferment, while unsubsidized loans do accrue interest during this time. Because of this, you’ll want to separate your loans into two groups—subsidized and unsubsidized—and then prioritize paying off the unsubsidized loans first. You will continue to make minimum payments on all of your student loans, but the extra funds will be applied to your unsubsidized loans first, disregarding the interest rate and total loan amount (you can use either the snowball or avalanche method to accomplish this). Once you’ve paid off the unsubsidized loans, you’ll move on to the subsidized ones. The Subsidy-focused Method paired with the Avalanche method. 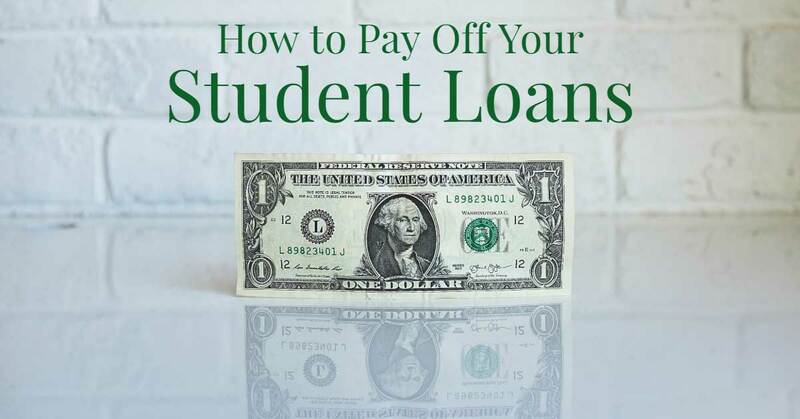 This method is ideal for people who would like to have some piece of mind when it comes to repaying their student loans: If you work in a volatile industry or at a struggling company, paying off the unsubsidized loans first means that you can save a lot of money in accrued interest if you ever need to place your loans into deferment. Of course, this plan values stability over saving as much money as possible or paying off as many loans as possible. 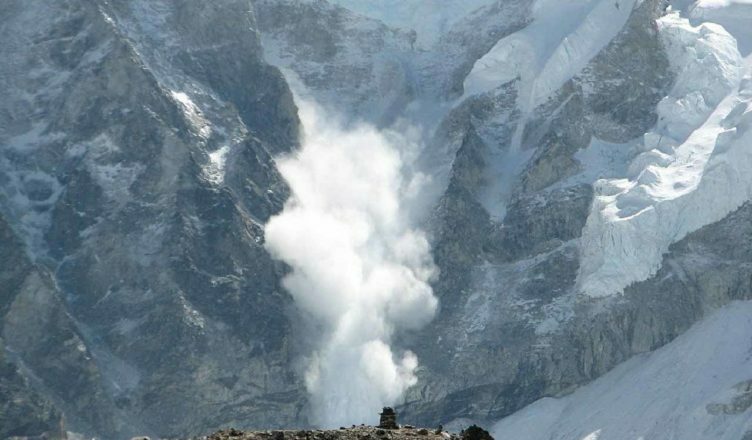 Because of this, you probably won’t reach all of the benefits of either the snowball or avalanche method. For the first three years that I was repaying my student loans, I worked in publishing, which is a struggling industry. On top of that, I worked for a struggling publisher, which meant that layoffs were always hanging overhead. I was constantly worried that I would be laid off and need to place my loans in deferment, which could have easily wiped out the progress that I had made on my unsubsidized student loans. For me, the benefit-focused method just made sense: It gave me the peace of mind that I needed to feel confident and motivated in my situation (and it really came in handy when I was eventually laid off and had to place my loans—just the subsidized ones—into deferment for six months. Ultimately, the method that you choose to follow will be highly dependent on your own personal financial situation and goals. No matter what plan you choose, following any plan at all will have a big impact on your ability to repay your loans faster while saving you money—and peace of mind. Whichever of the three methods above you choose, I would recommend that you double or triple your efforts by combining it with some additional strategies to pay off your debt even faster. 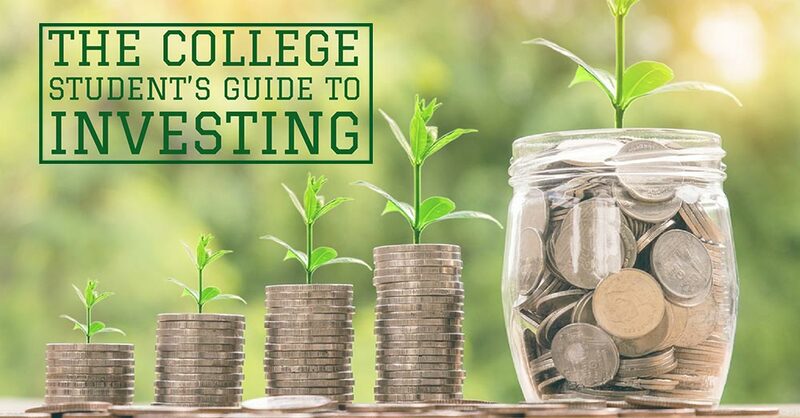 Whether that means using the Starve and Stack Method or seeing if refinancing your student loans could save you money, the best way to pay off your debt s to use as many tools as you’ve got in your arsenal.